Rings with meaning. Rings that tell a story. Rings that make a difference. 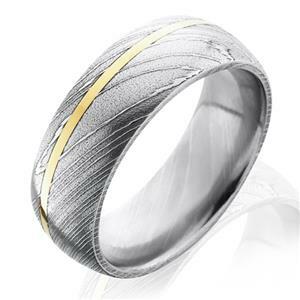 Wedding rings represent what we most treasure – the never-ending love and commitment shared between two people. The eternal round is the simplest of symbols. It simultaneously honors both the past and the future. 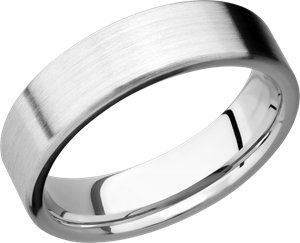 Anciently, wedding rings were made of only the most precious metals, a symbol in and of itself. 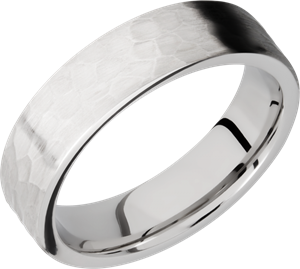 Today, rings are made of many materials to match the lifestyles, tastes, and history of the diverse people who wear them. 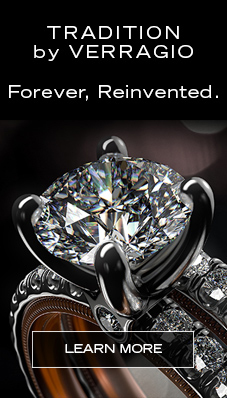 At Lashbrook, we give you the freedom to create your own ring. 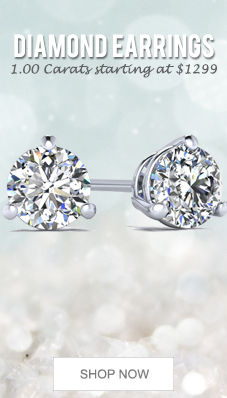 You don’t have to settle for what someone else thinks is a great style. 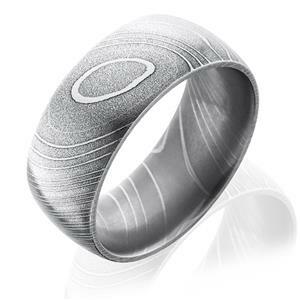 Instead, you choose the materials, the design, the engraving – everything. 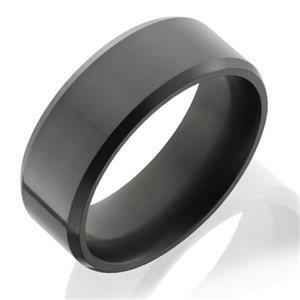 It’s your ring.